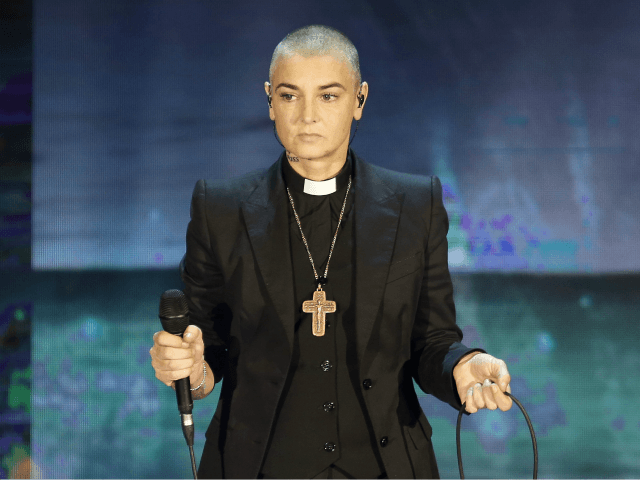 Sinead O’Connor, the bald Irish chanteuse best known for her Prince cover “Nothing Compares 2U”, has converted to Islam. What conclusions can we draw from this? The tragic precedent was set by pop’s previous most famous Muslim convert, Yusuf Islam — the artiste formerly known as Cat Stevens. When Cat was Cat, the hits kept rolling — “Morning Has Broken”, “Wild World”, “Father and Son”. His album Tea for the Tillerman has sold three million copies; “Sitting” (from Catch Bull at Four) was nearly used as the theme tune to The Office till Ricky Gervais changed his mind. But after he became Yusuf — zip, nada. Partly, he was creatively spent, but partly he’d been told by some Muslims that music was haram. So he stopped making music for thirty years. In the 2000s, he resumed his career, but it was never quite the same. Read the rest on Breitbart.